Formed in 1984, G.F. Electro is a professional manufacturer’s rep organization providing professional services and solutions for industries throughout the state of Florida. From industrial electric switch gear components to motor and feeder protection relays, and superior industrial communications and networking. We represent companies such as GE PROLEC Oil Filled Transformers, Hydran, Boltswitch, C2 Tech, parallel switchgear, Megalert. Premier provider of innovative and high quality products, technical services and solutions that meet the needs of customers involved in the production, transmission, and distribution of electric power. We routinely complete projects with challenges including custom layouts, expansion to existing equipment, modernization, integration and complex power automation. Our team of Engineers is focused on listening to your performance expectations , then designing and supplying a system to meet them. 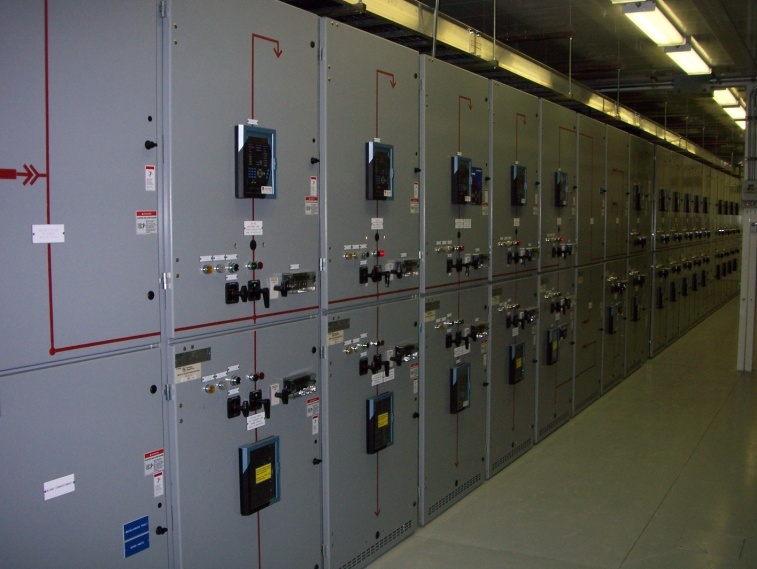 LV and MV Metal-Enclosed Switchgear, Oil filled transformers, motor protection rlays, Energy Conversion and Storage System, low and medium voltage capacitors, and resistors.